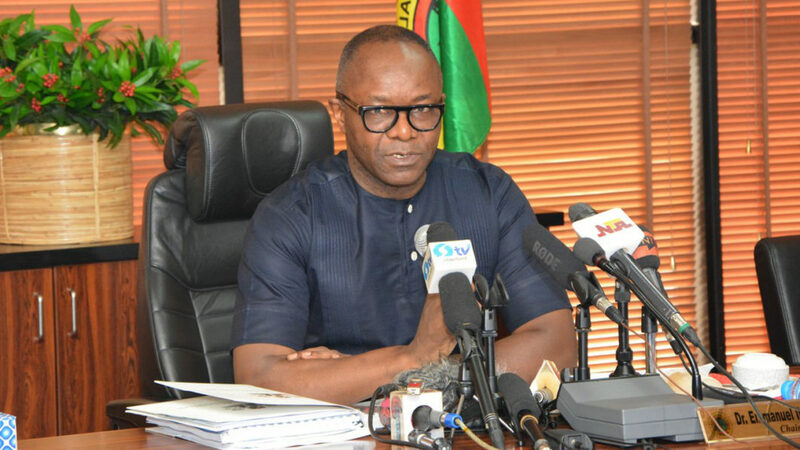 The Senate had on Tuesday resolved to set up an ad hoc committee to investigate $3.5bn Subsidy Recovery Fund allegedly created by the NNPC and solely managed by its Group Managing Director Emmanuel Ibe Kachikwu and the Executive Director Finance, Dennis Nnamdi Ajulu. However, the NNPC Group General Manager, Group Public Affairs Division, Ndu Ughamadu, dismissed the claims in a statement, noting that at the height of the shortage of products supply at the close of 2017, the National Assembly asked the NNPC to do everything possible to stem the hiccups. In a Point of Order raised by the Senate Minority Leader, Sen. Abiodun Olujimi, at plenary on Tuesday, citing Orders 42 and 52 of the Senate Standing Orders 2015 (as amended), expressed concerns about the existence of the 3.5 billion dollars and the mode of its management. “My point of order focuses on $3.5bn earmarked as subsidy recovery fund by the NNPC. “Since 1999, there has always been a budget for fuel subsidy but this has been jettisoned by the current government, which leaves this administration in a very dire straits.